Yes lovelies! 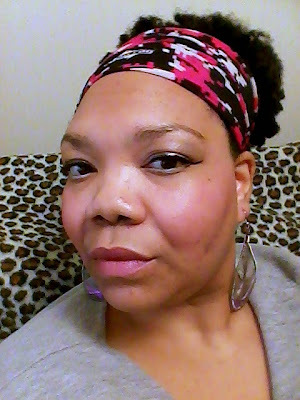 It is winged eyeliner day, aka Day 14, of the 30 Days of Beauty Challenge. I am not skilled at winged eyeliner. I can do a little simple wing and a couple of graphic winged looks. Believe me, those couple of graphic looks take me a long time to do. 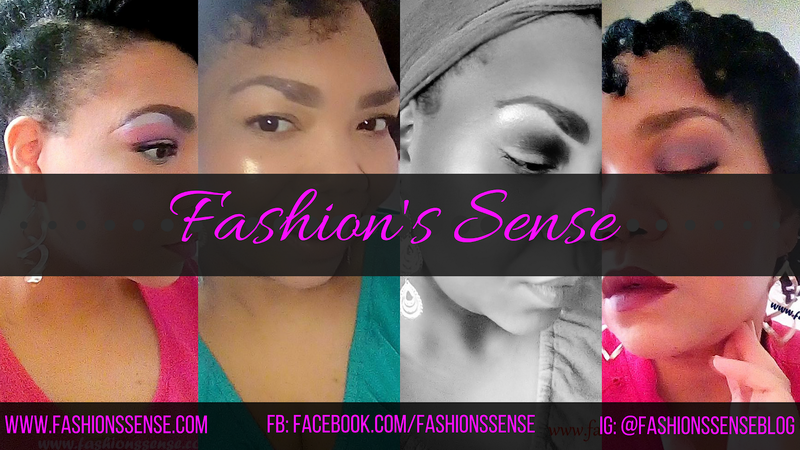 In this post, I will show you five Instagram beauties who posted quick winged eyeliner tutorials you can learn a thing or two from. So watch and learn, lovelies! I definitely need to step up my winged eyeliner game. How about you lovelies? You can check out more of these fab winged looks on Instagram search for #wingedeyeliner or #wingedliner.